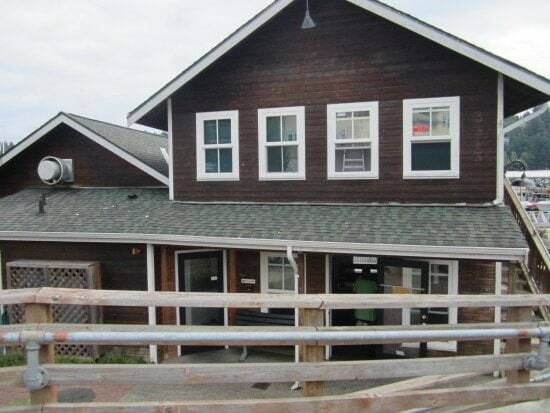 Address: The Maritime Inn is located at 3212 Harborview Drive, Gig Harbor, Washington. 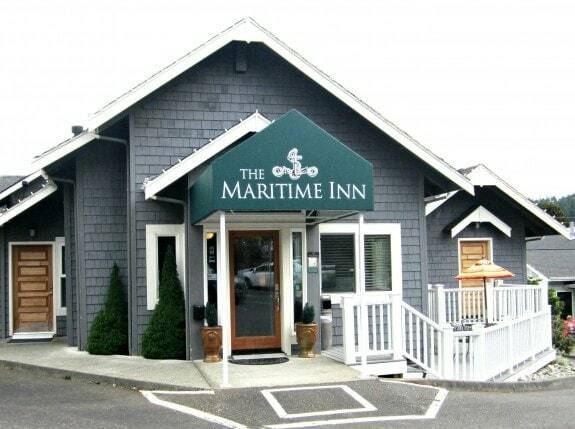 Features: The Maritime Inn is located in Gig Harbor, Washington, a small town across the Narrows Bridge from Tacoma. While its history is full of commercial fishing and boat building, Gig Harbor today it has turned it historic waterfront into a community that attracts visitors with its galleries, parks, public and private docks and marinas, shopping, and dining. It is also on of the many small towns that promotes itself as the gateway to Olympic Peninsula. The Maritime Inn pay homage to the town’s shipbuilding history, naming each of its 15 rooms after historic vessels that operated in the local waters. You’ll find a photo of your vessel inside the room. We stayed in The Eagle, with a view of the water and park across the street. 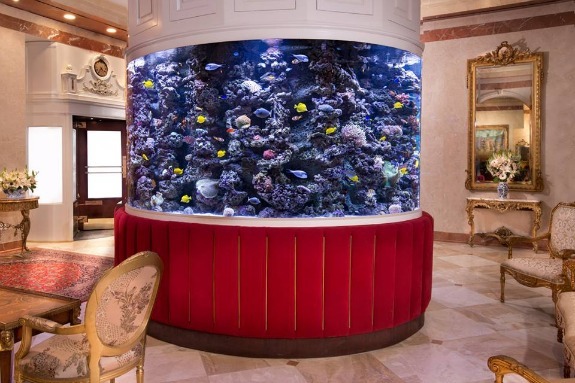 Room decor, as well as in common areas, are the obvious maritime theme. 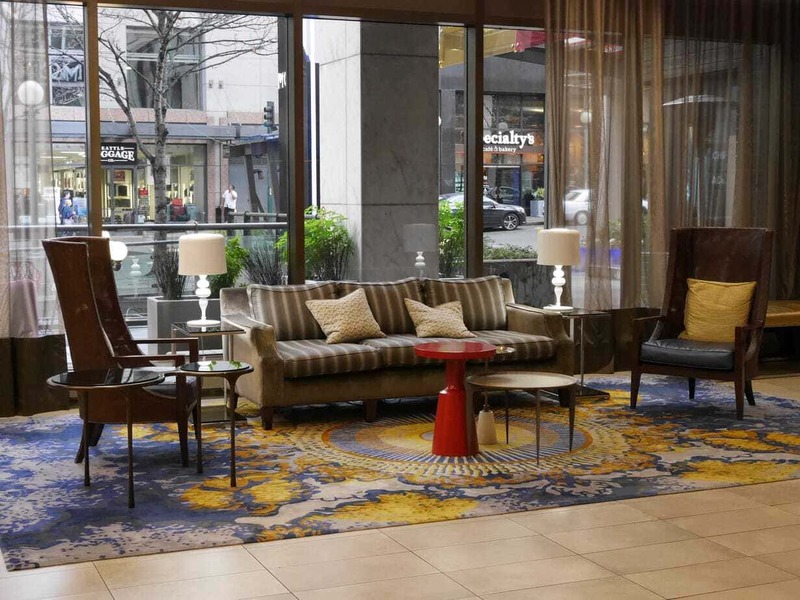 Rooms have flat screen televisions, fireplaces, jetted tubs, complimentary internet access, refrigerators, and complimentary off street parking. There is one handicap accessible room. On the main floor is a snack area where a continental breakfast is offered (included in rates) as well as some snacks throughout the day. Complimentary parking is located behind the building. 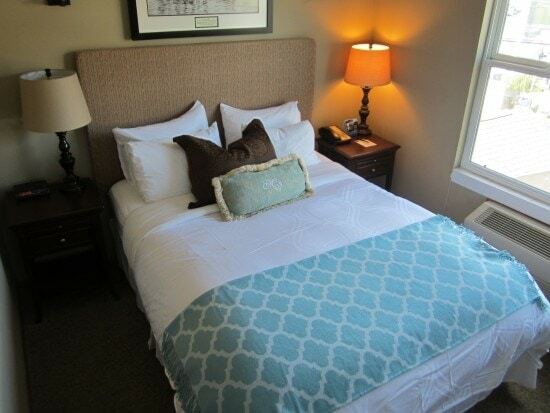 Price Range: $130-200/night, along with a variety of packages that include wine, dinners, and more. Summer is high season, and it’s a lovely time to be in the Harbor, but don’t overlook off season bargains. Personal Notes: Gig Harbor is only about a half hour from my home, so it’s rather embarrassing to admit that I haven’t spent any time there. Other than a very occasional meet up with friends for dinner, it just wasn’t somewhere on my radar scope. I was guilty of not exploring the wonders of my own back yard. Don’t make the same mistake that I did! Whether you’re a local looking for a getaway spot, or a visitor from the other side of the map, putting a weekend in Gig Harbor in your plans is great idea. 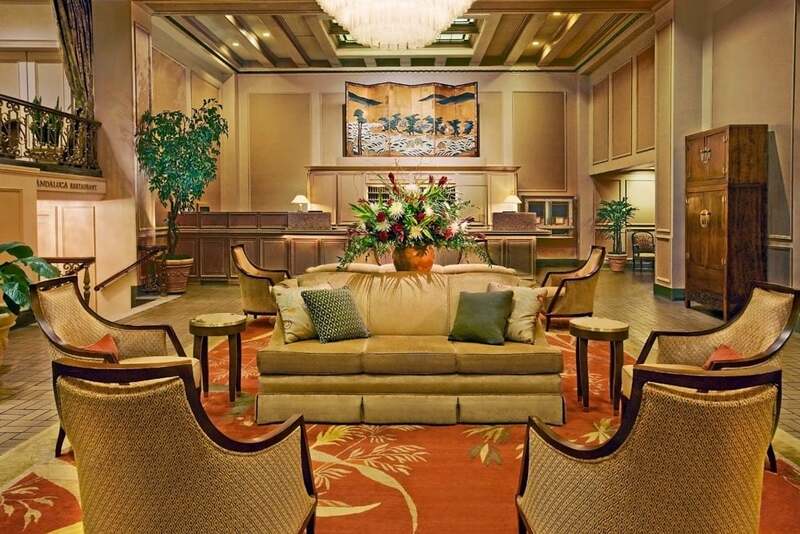 The front desk felt like it was in a living room, and guests headed down the hall or upstairs to their rooms. It felt a little like being a guest in a friend’s seaside manor home, assuming that the friend was someone in the movies with a large home containing several suites. Everything was spotless and modern, yet it still evoked a weathered Cape Cod feel. Our room was bright and airy, although it felt like there was little too much furniture in the room. I couldn’t open a closet without moving an arm chair, which meant there was nowhere to hang up clothing, stow the luggage, or just get something out of site. Scooting the arm chair in front of the fireplace, to accompany a book and glass of wine, was a relaxing way to end a busy evening. 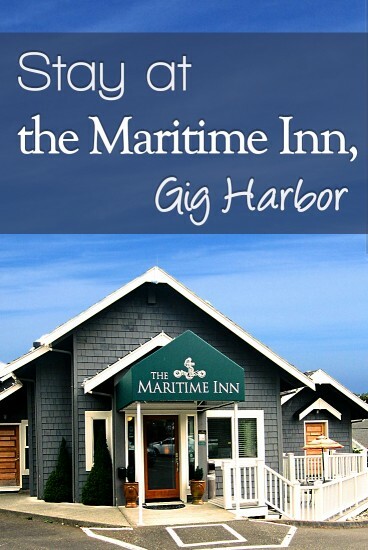 The Inn has the best location of any of the lodging properties in Gig Harbor – located right on Harborview Drive (the main street paralleling the water) – you’re a stone’s throw away from most everything you’d want to do. Summers are beautiful in the Pacific Northwest, and if you plan your visit for the summer, I suggest you make it for the weekend of the Gig Harbor Wine & Food Festival. It’s a fun weekend of wine tasting, food and wine showcases, special dinners and other events. There’s a farmers market during summer months held in the park directly across from the Inn. Winter is also a great time to visit. While you may not be spending time on the water or walking about, there are plenty of indoor activities for a fun weekend getaway. And there’s nothing like watching a Pacific Northwest storm roll in. Heritage Distilling has a tasting room downtown, although the distillery itself is located about 15 minutes away. They’re doing some interesting things with spirits, and the flavored vodkas are delicious. The bacon flavored vodka add some zip to a Bloody Mary, and the blood organge vodka is refreshing mixed with soda. Try NetShed No. 9 for breakfast. The food was so great that we went here for breakfast twice, and I still want to get back to taste a few more menu items. Try a skillet of homemade cinnamon rolls and a big cup of coffee on your first visit, and then return to give the other items a try. The name dates back to the Croatian fisherman who used netsheds to house their fishing boats, nets, and equipment. For a romantic dinner, try JW, located adjacent to the Harbor History Museum. Casually upscale, the menu changes frequently. The flatbread appetizer is a tantalizing blend of sweet and savory, and you can’t go wrong with the lobster mac ‘n’ cheese. If you’d like a light lunch on a sunny day, try Morso’s Wine Bar. 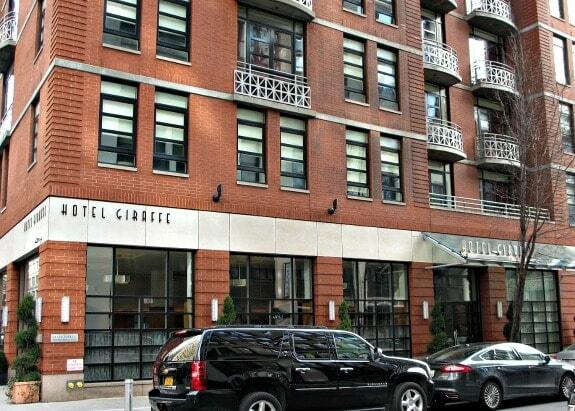 It’s a more energetic walking distance away, so if the weather in poor you might want to drive. 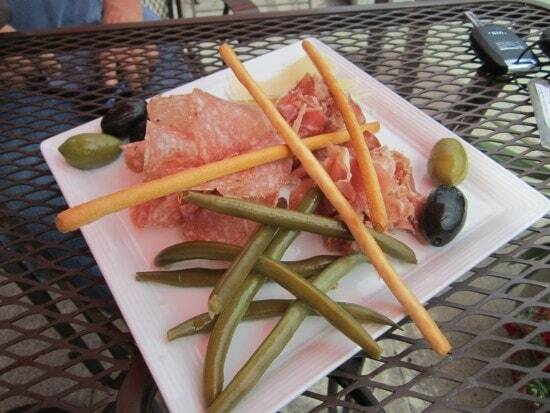 A charcuterie plate and a glass of prosecco, while seated outside, is a pleasant afternoon diversion. A long time favorite is Il Lucano for Italian food. Their bruschetta is some of the best I’ve had outside of Italy (and my own kitchen). The Pollo Gorgonzola is always a hit with the table, and if the Osso Buco is on the nightly special list, don’t pass it up. There’s nothing pretentious about the menu or the atmostphere, and you’ll usually find a room full of locals. In a twist that I still haven’t been able to figure out, 7 Seas Brewing has created a family friendly establishment. Adults can try a tasting sampler, and families can bring their own food and enjoy a beer to complement their food selection while enjoy a kid friendly activity area. I don’t understand it, but it seems to work. Disclosure: My weekend visit was sponsored by the City of Gig Harbor. 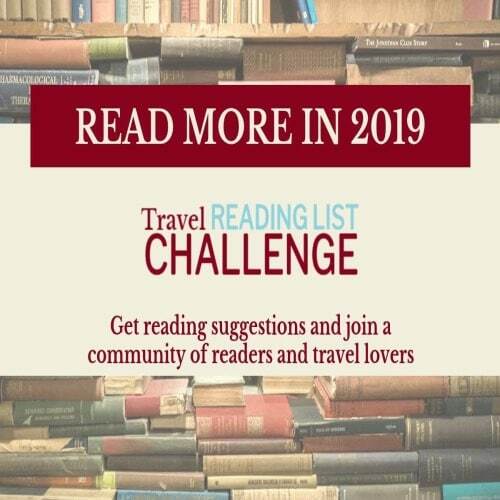 Pinterest: Do you like collecting and sharing your travel ideas? 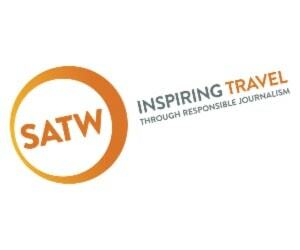 Why not pin this to one of your Pinterest travel boards? You’ll find it on my pinboard about Seattle.